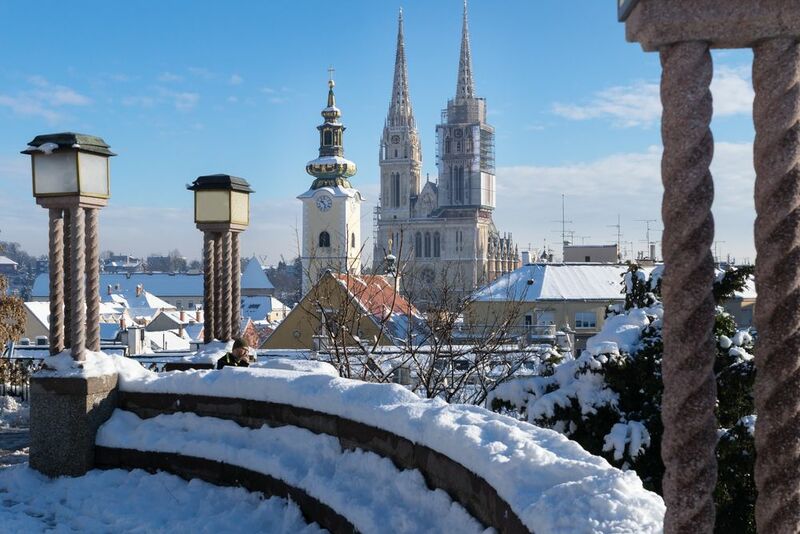 Croatia Holidays December [2019 / 2020] Book Today! Christmas season is finally here! 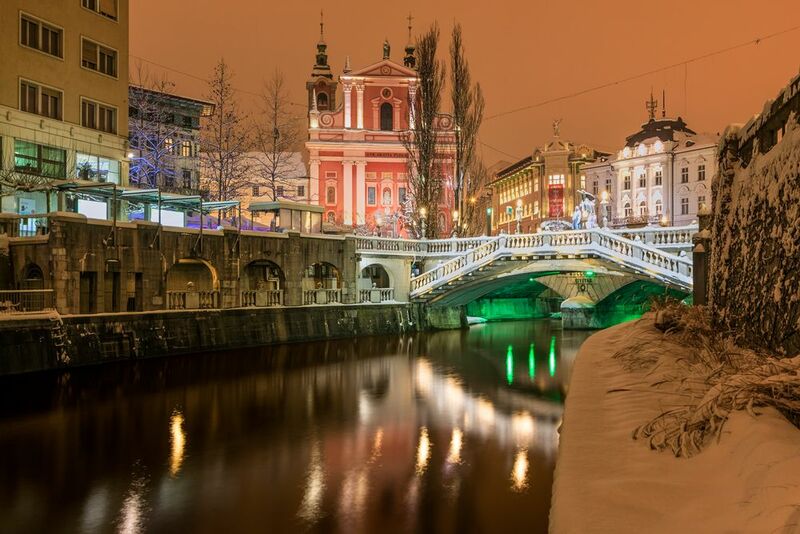 Streets are glittering with Christmas lights, the smell of cinnamon and cloves fills the air as families and couples enjoy soothing cups of mulled wine. 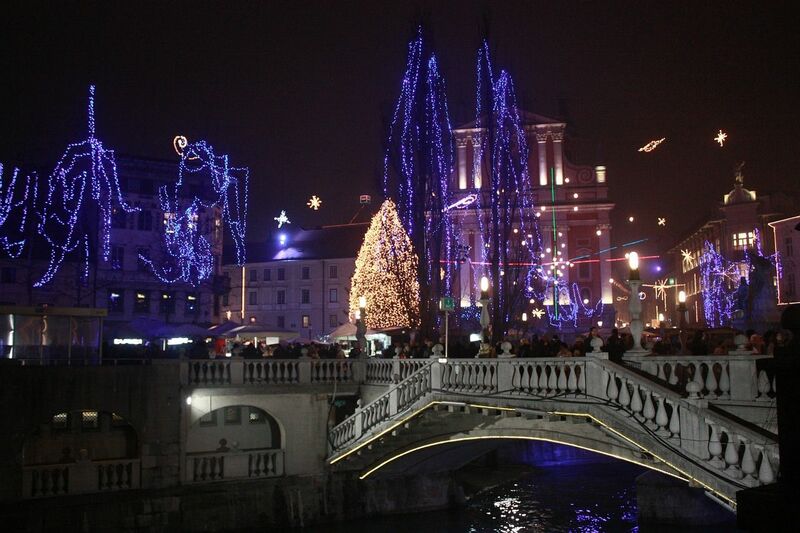 Travel with us to Zagreb to visit the best European Christmas destination and beyond! 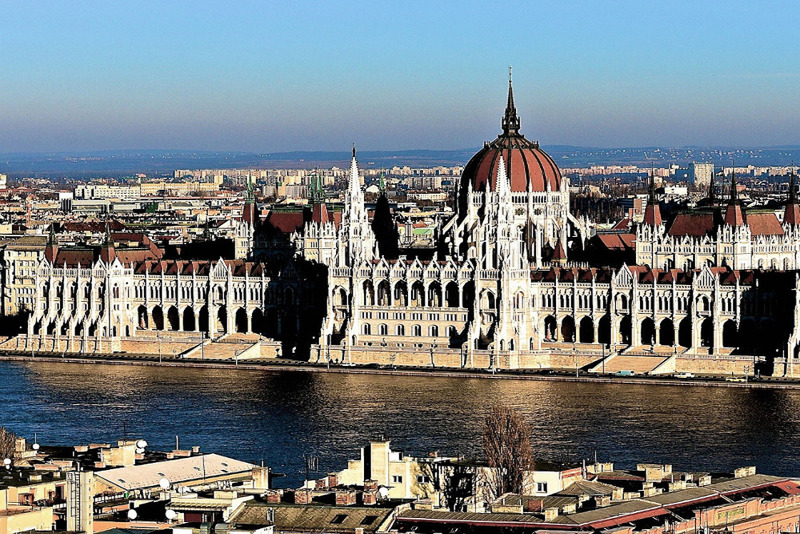 We will take you to magical Budapest, charming Ljubljana and imperial Vienna. 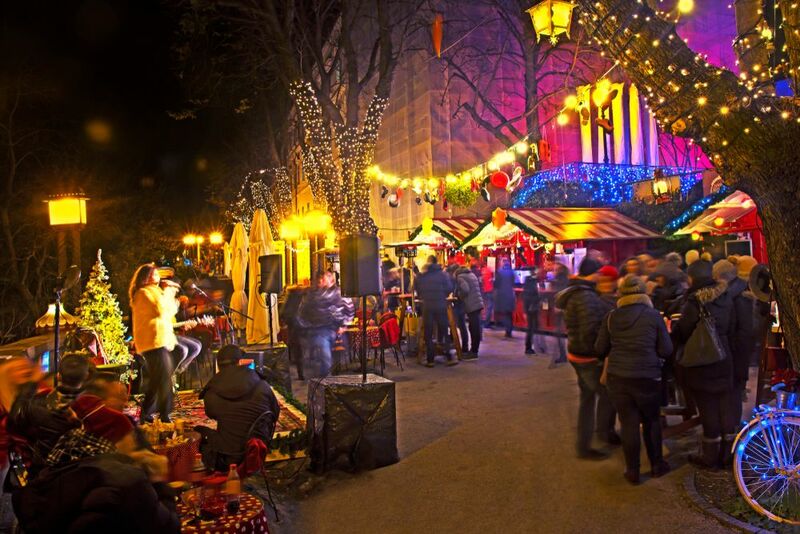 Explore Europe’s best Christmas markets in style and make memories for life! All our Croatia holidays in December come with guided tours, return airport transfers & hotel stays. Spend your time in Croatia with us for a holiday of a lifetime. Book today!